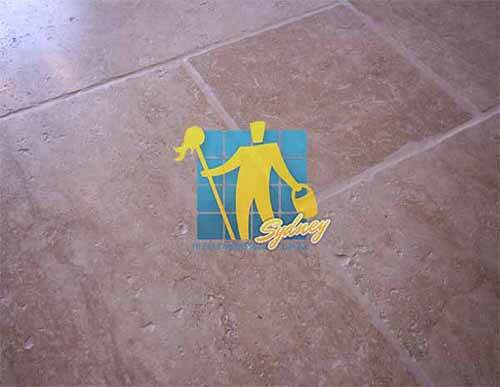 Tile Cleaners Sydney® is Australia's leading stone sealing specialist. 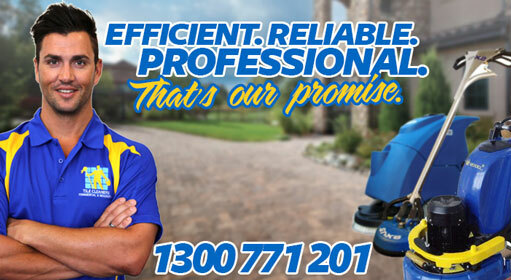 Our services cover all suburbs within 100km drive from the CBD. We are your specialist service provider for stone sealing, stone restoration, and minor stone repairs. 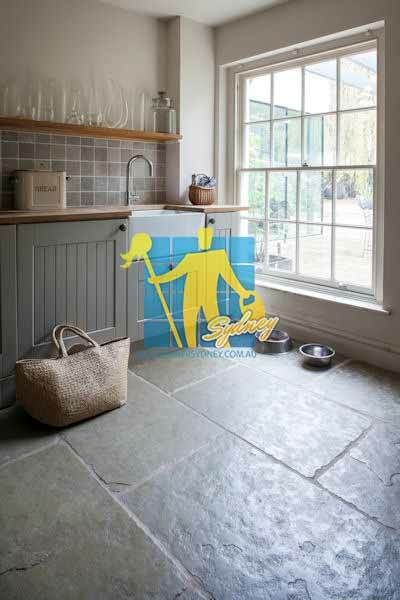 If you need advice on cleaning & sealing your old or brand new stone surfaces or need a professional to do it for you, then you have come to the right place. 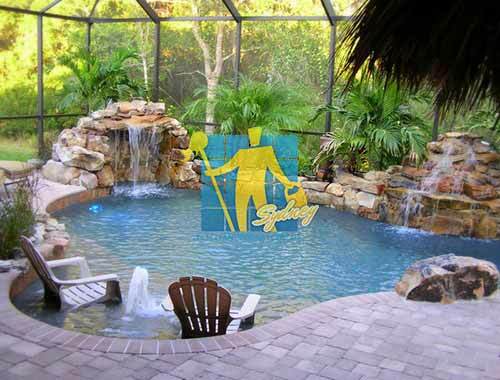 All porous natural and manmade tiles should be sealed. Sealing your stone will help prevent & reduce staining by keeping most stains suspended at the surface. 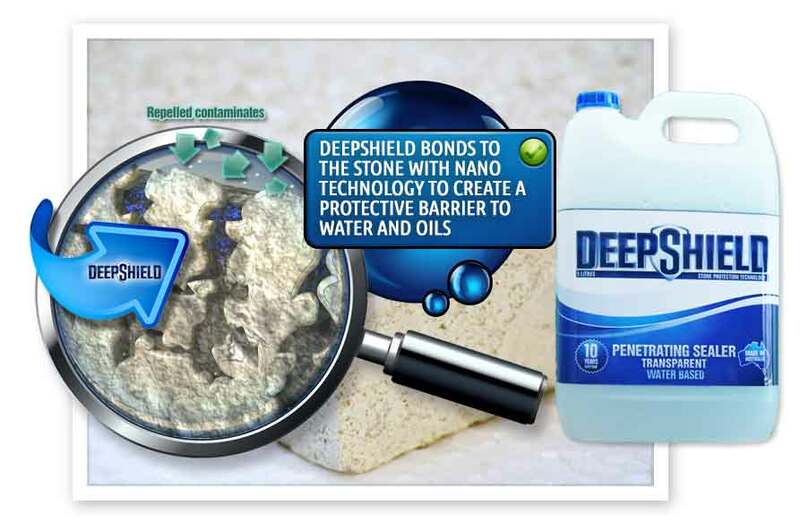 Sealing provides protection against chemical attack, deterioration and contamination and also reduces the damage caused from the stain itself. All natural stone is porous to different degrees. 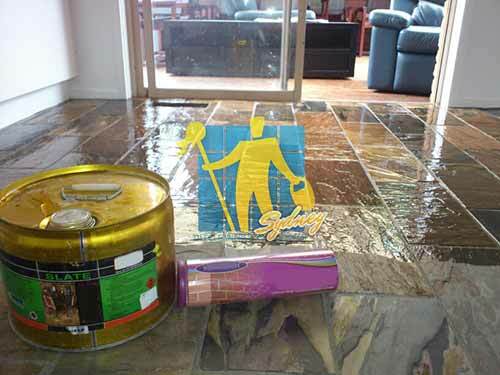 To protect your stone an impregnating sealer should be applied which is similar to a topical sealer but doesn't create a film on top of the stone, instead it sits within the stones pores. The idea of using sealers on stone surface is to prevent water from penetrating the porous structure of the stone, which eventually leads to stains, cracks, weathering, and deterioration. Sealing your tiles and/or grout helps prevent & reduce staining by providing a barrier against stain carrying substances. 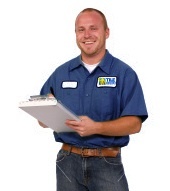 Sealing is the first important step towards protecting your investment against stains. 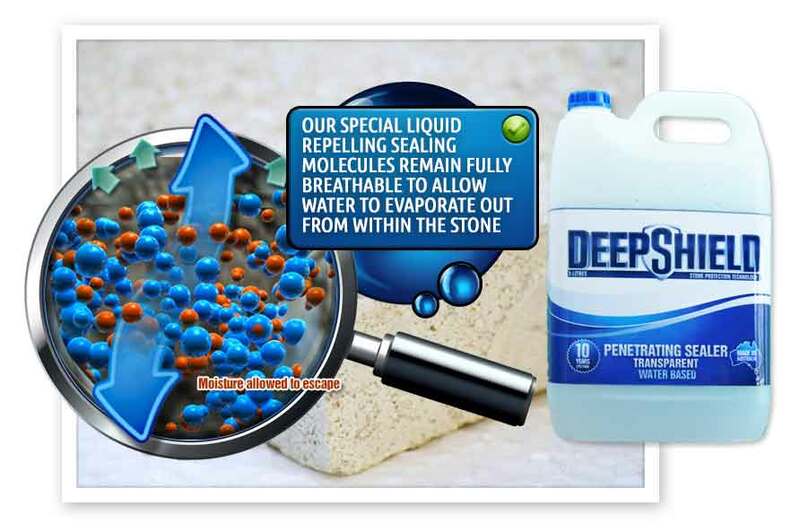 Finally, to dispel what you might have read or heard about sealing artificial or manmade stone tiles such as terracotta, these are in fact more porous than natural stone and will need frequent applications of stain inhibitors, sealers, resins and polishes. 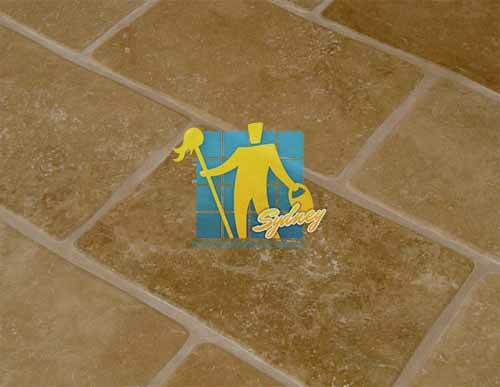 What type of sealer should I use on my stone tile? 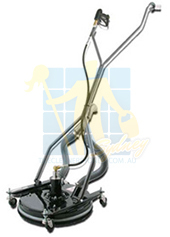 Impregnating sealers used by Tile Cleaners Sydney® usually have a lifetime of up to 10 years. 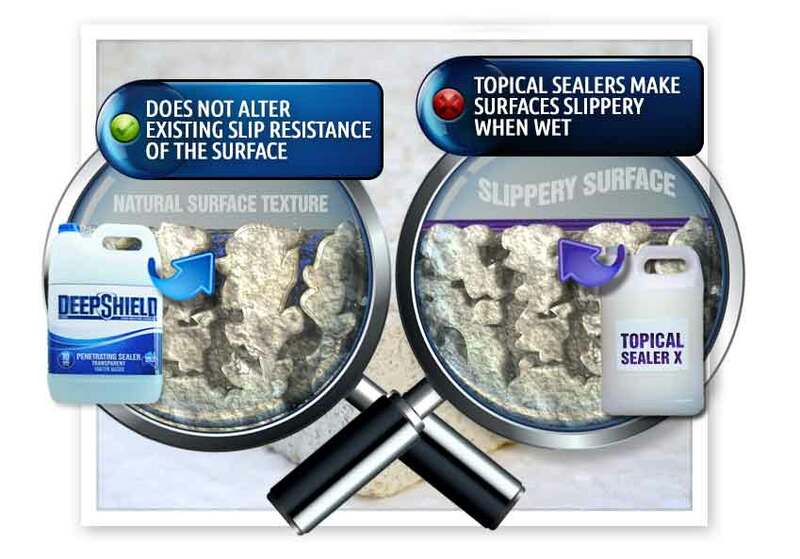 In areas where salt water is near, the lifetime of our sealer may be reduced to 8 years instead because salt can reduce the lifetime of the product. 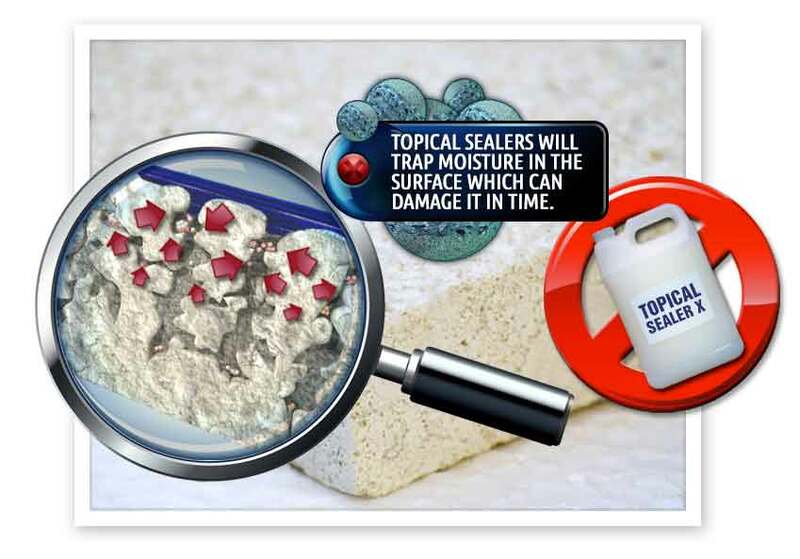 In an impregnating sealer the "active component" is either a natural or a synthetic resin. This resin is melted into a liquid solution with a mineral solvent or with water. All stone should be treated carefully during the installation process and should be sealed as they can easily be stained by a range of substances. 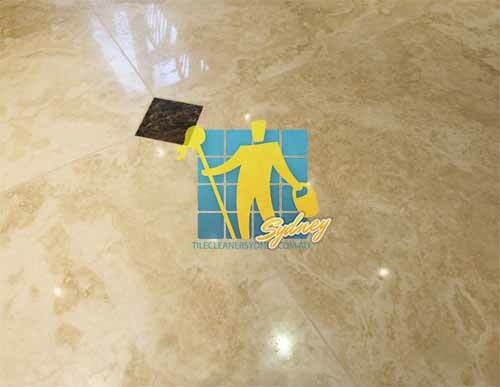 The sealing can be completed after the stone have been laid or when construction is complete. 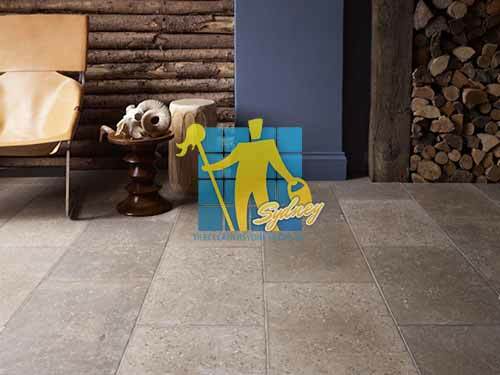 Limestone, Sandstone, Slate and pavers are common products which require maintenance. This maybe a top up seal or it may require all the existing sealer to be stripped, bringing back the natural beauty of the stone, then re sealed. 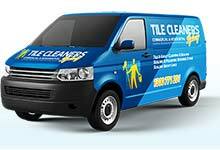 Tile Cleaners Sydney® provides their customers with excellent value for money stone care and maintenance services. 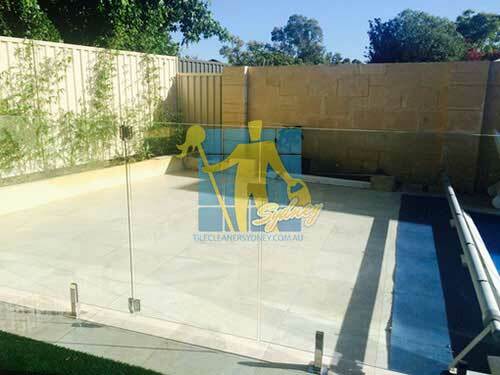 We only use quality products which will enhance and protect your quality stone. How often does the sealer on stone need to be applied? 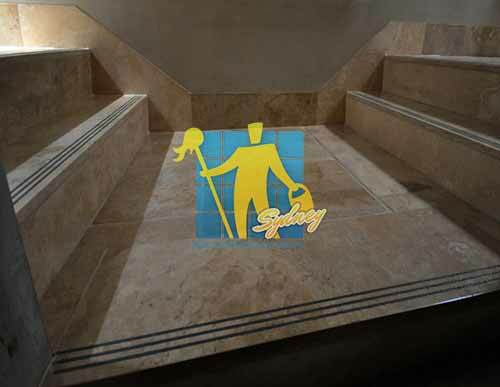 The best time to seal stone and/or grout lines is immediately after installation, but if not done initially it is still extremely beneficial to seal stone surfaces immediately once they have been professional cleaned by Tile Cleaners Sydney® technicians. 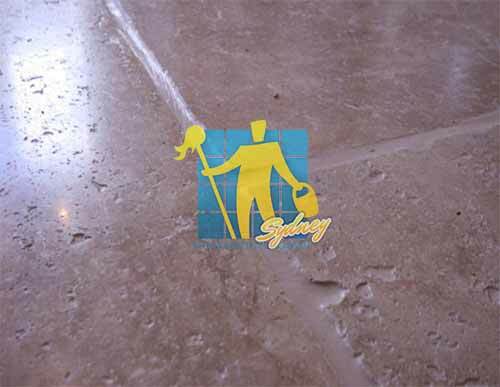 Sealing of grout and porous stone (such as marble, granite, travertine, limestone, sandstone, slate etc.) is necessary to protect them from premature decay and contamination. Even very old stone tiles and grout can be cleaned and resealed to give them back a new lease on life! 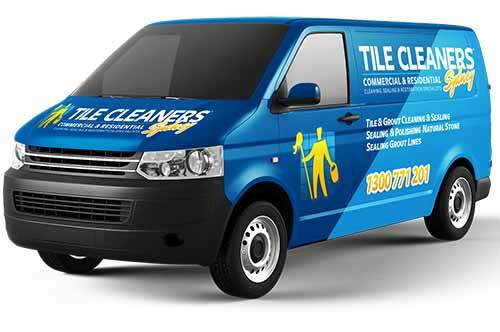 Tile Cleaners Sydney® experienced technicians are accredited and experienced in stone sealing, protection & restoration. 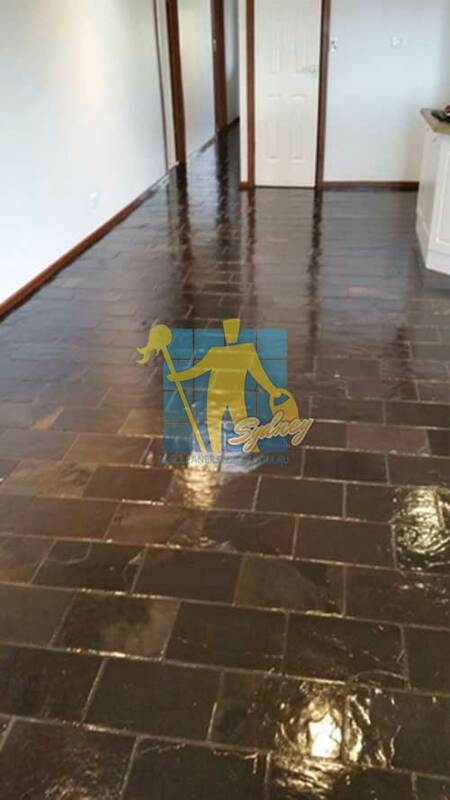 Our extensive experience shared amongst our team allows us to choose the best suited sealer for your stone tiles, giving you the desired appearance at the most competitive prices. 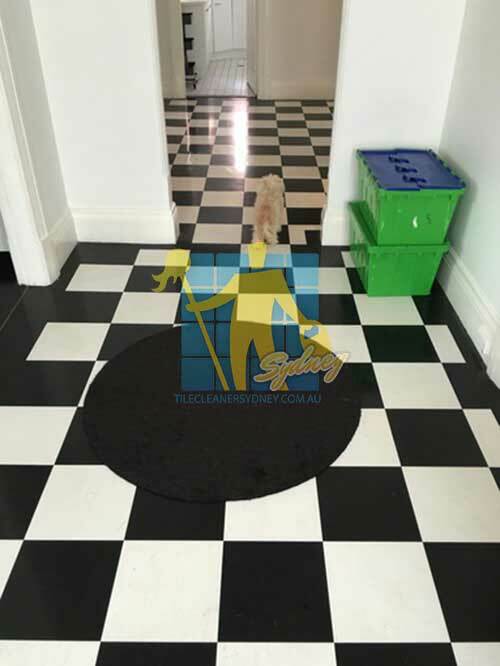 Tile Cleaners Sydney® have extensive experience servicing schools, hospitals, clinics, bars, clubs, shopping centres and homes around the nation. 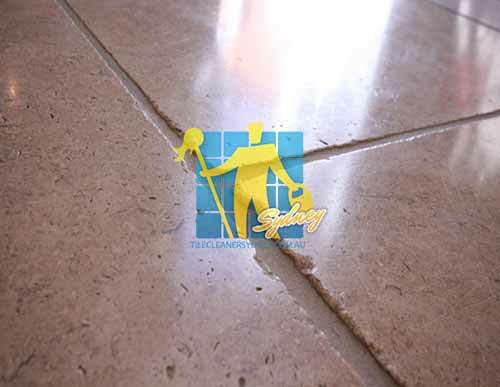 At Tile Cleaners Sydney® we strongly recommend that any newly laid porous stone be sealed immediately so the area gains the full benefit of the protection. Installing natural stone is not an inexpensive exercise, so why not protect your investment? 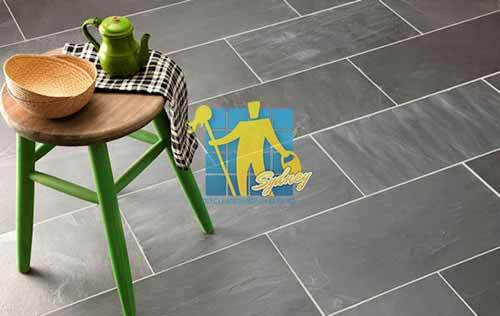 We are your specialist service provider for tile sealing, stone sealing, grout sealing, lino/vinyl floor sealing with our service covers all suburbs within 60 minutes drive of the CBD. 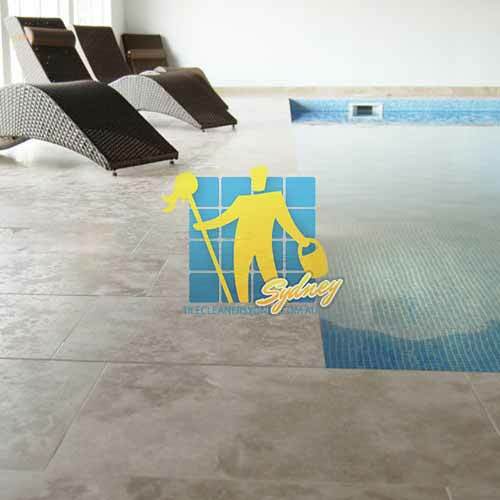 Tile Cleaners Sydney® apply a deep penetrating sealer, allowing the sealer to soak through the surface. 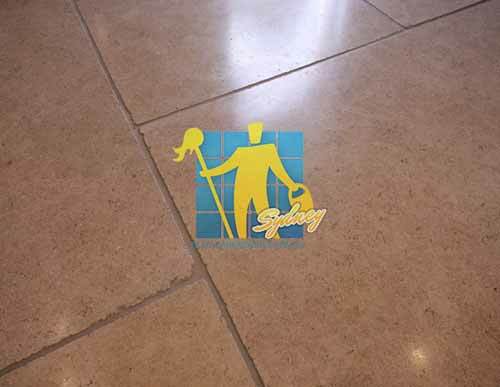 Nobody will do a better job sealing your stone than Tile Cleaners Sydney®! 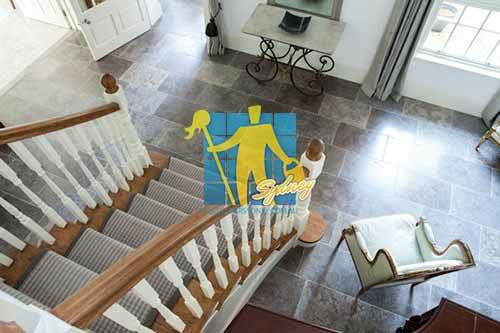 With us your stone surfaces are thoroughly cleaned in accordance to industry standards prior to sealing. 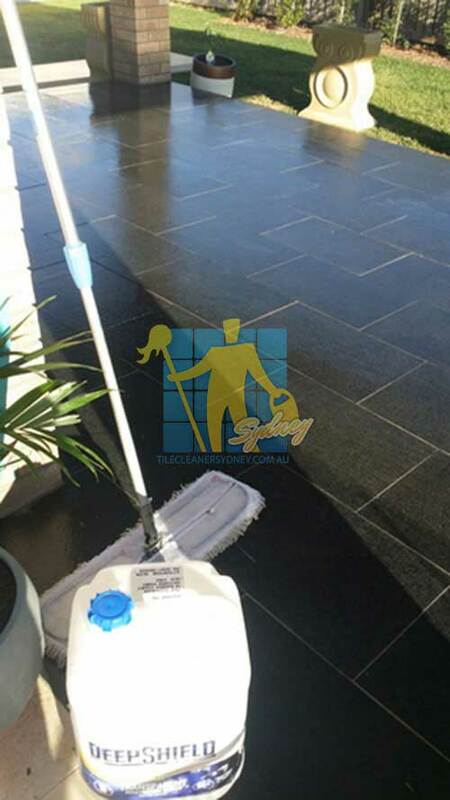 Our cleaning equipment combined with our unique cleaning process will ensure your stone is cleaned thoroughly prior to sealing according to your needs. 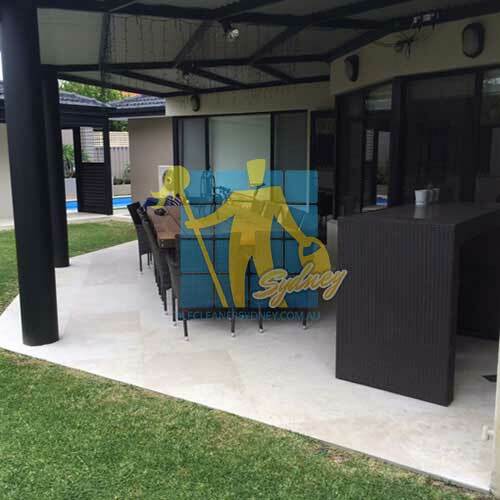 Tile Cleaners Sydney® employ experienced stone sealing technicians and offer the service most suited for your stone surfaces as well as an extensive stain removal service. Q: How often should you re-seal? Q: Will my floors look like new again?